Let’s face it, by now you know it takes meeting a number of people before you find someone you have a connection with. But the problem is, how do you meet them in the first place? Sure there are ways–bars, blind dates, dating services online, etc. But they all have their disadvantages and they take time…lots of it. What fun is it to wait around for someone to talk to you in a bar or when you’re out and about? What fun is it to risk rejection over and over again striking up conversations with people you don’t even know are single? If the conversation goes well, what about the awkwardness afterwards with asking for phone numbers? 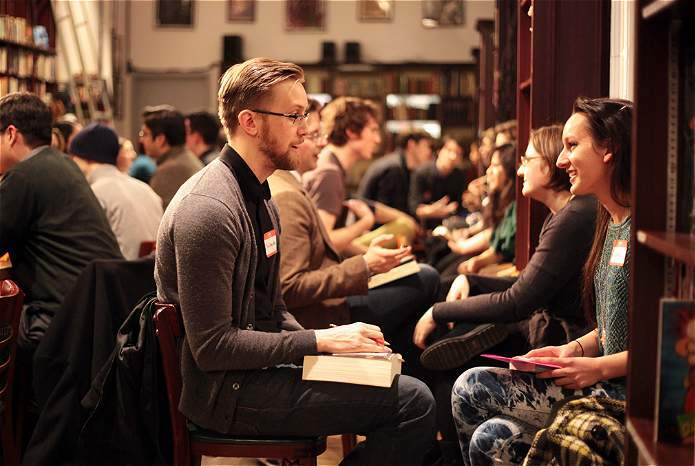 With Speed Dating, you meet up to 12 (and sometimes more) single professionals in less than 2 hours. Think of it as a series of “facilitated introductions” just like when you go to a party with a good host. Afterwards, if there’s interest (you discreetly circle on your interest sheet who you would like to hear from again), you’ll get an email with links to contact these event participants. There’s no pressure, no rejection, no embarrassment and no games! Who coordinates the Speed Dating Events? Our Event Coordinator and founder is Jason Wilson. He was born and raised in Atlanta, Georgia and has lived and worked in Bogotá, Colombia for 10 years. He is married to a Colombian woman and founded Speed Dating in Colombia to help business professionals in their quest of finding a mate. His experience as an English Teacher and resident of Bogotá motivated him to provide people with a fresh, new dating experience through which business professionals can meet new people from other countries and backgrounds, practice their English, and have fun. What Makes Speed Dating in Colombia Different From Other Dating Services? Focus on Professionals – Speed Dating in Colombia is the only speed dating company focusing on single professionals who speak English.  Available – Speed Dating in Colombia is available by telephone 6 days a week- Monday through Saturday. Sometimes you just need to talk to someone. Our Event Coordinator has the contact phone number posted on the Web site and in emails we send you. What other speed dating company offers this level of service? Reliable – Don’t gamble with your time on companies that cancel or postpone events. We make every effort to hold our events as scheduled. Quality – We work hard to have the ideal number of people at each event and to balance genders. Ensuring a good turnout and that there are equal numbers of men and women is critical to success. Beware of companies that take people at the door, as most times they are literally praying the right number of people show up or enough show up to actually hold the event.